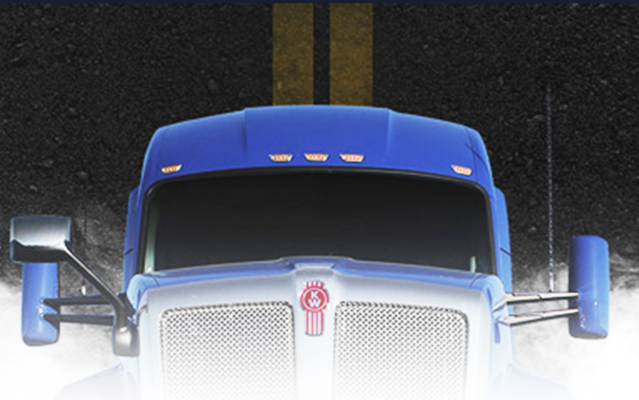 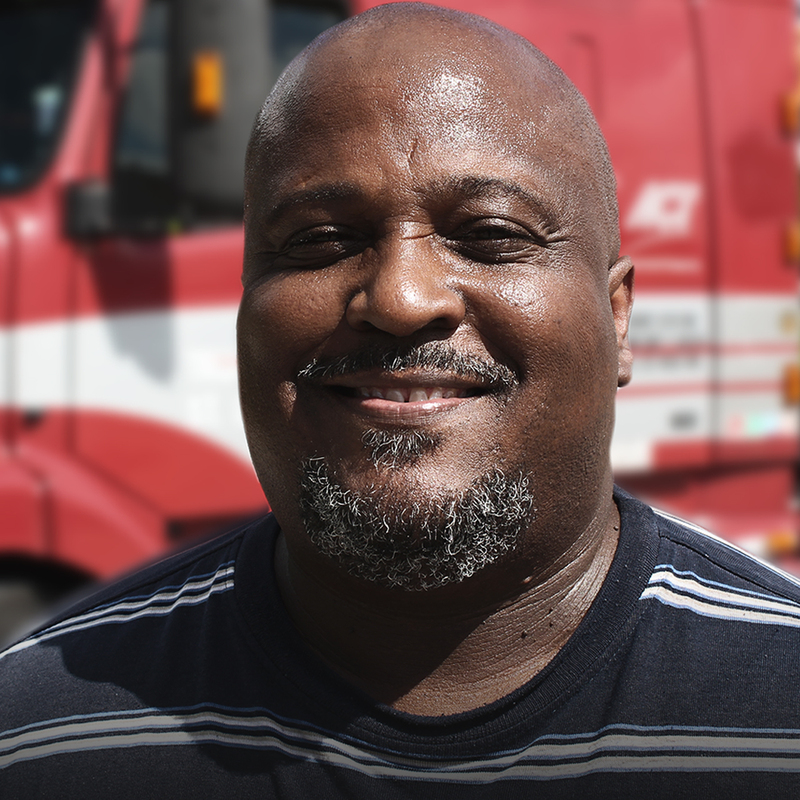 My driving experience is... No Experience Recent CDL Grad CDL Grad with 5 months exp. 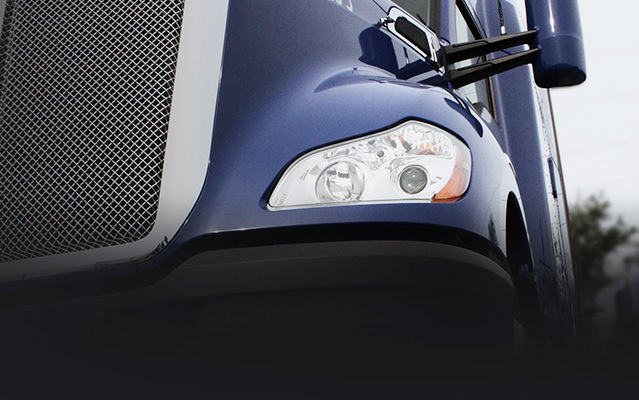 CDL Grad with 9 months exp. 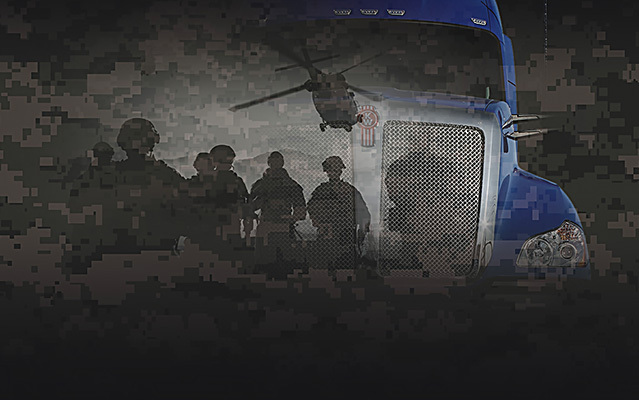 Experienced Driver Veteran / Military Driving Exp. 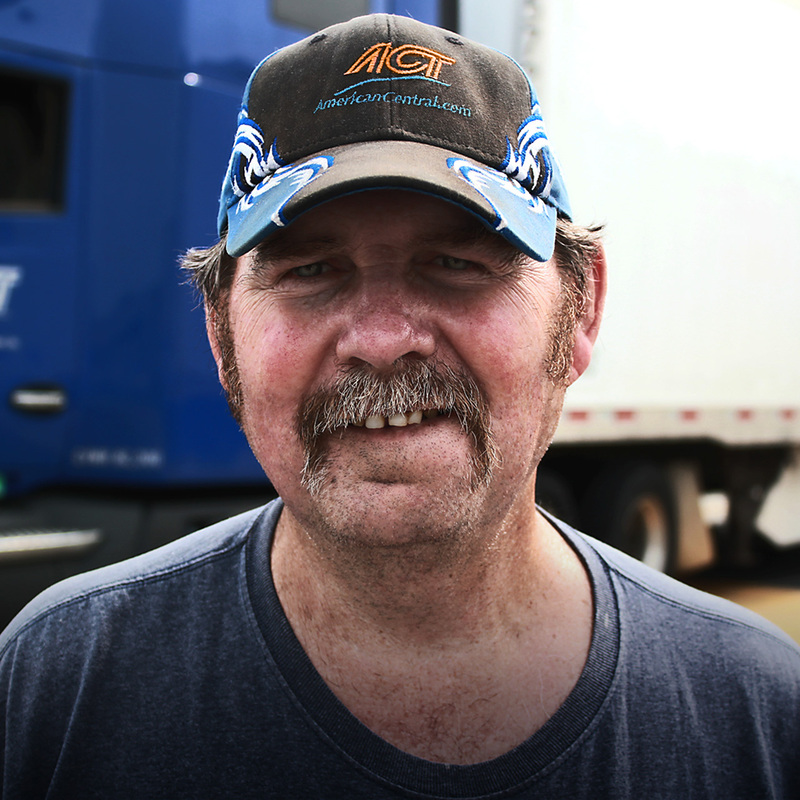 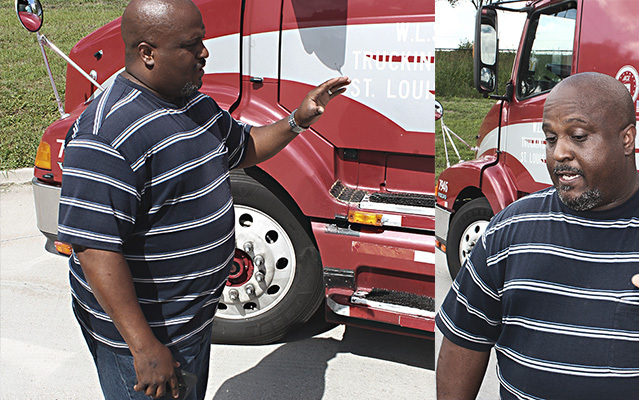 At ACT we work hard to earn our drivers’ respect — they already have ours. 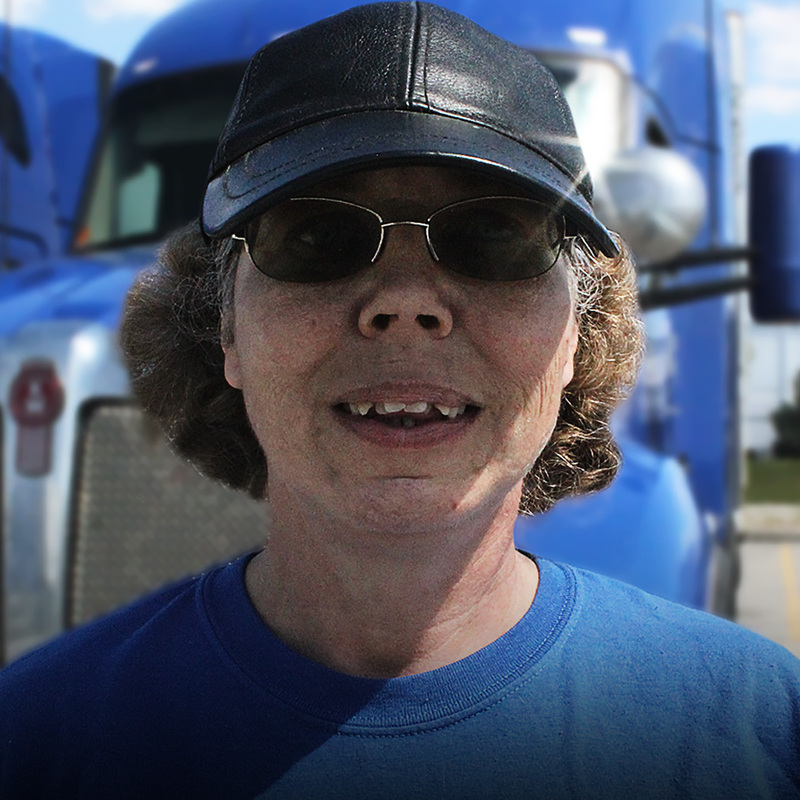 Our drivers are the heart of ACT. 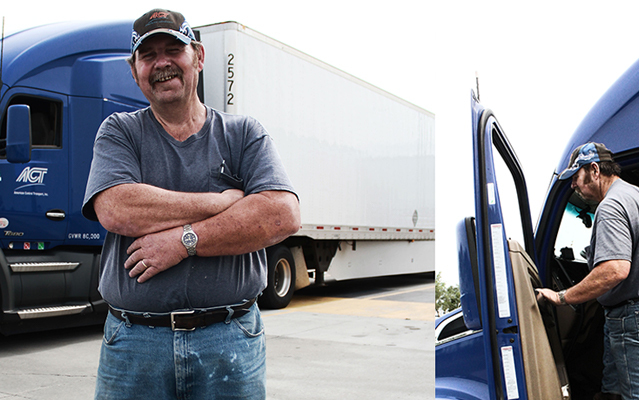 While every one of them is different, their stories are a vital part of what makes our company unique. 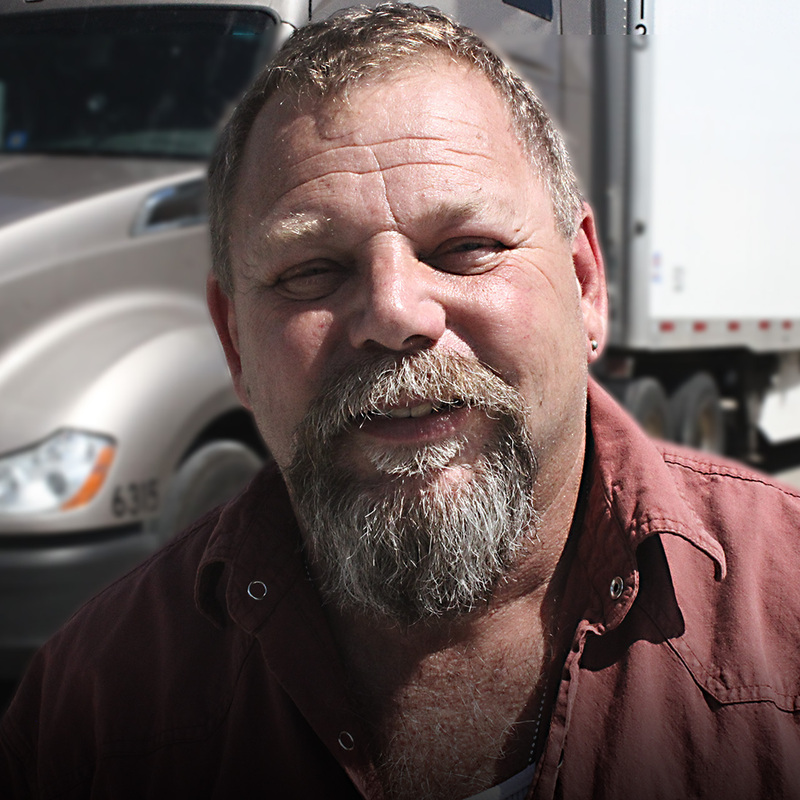 Take a minute to get to know them.